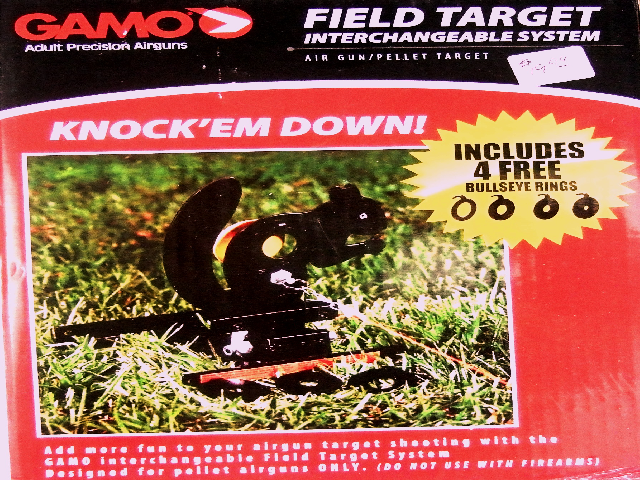 Add more fun to your airgun shooting with the Gamo interchangeable Field Target System. 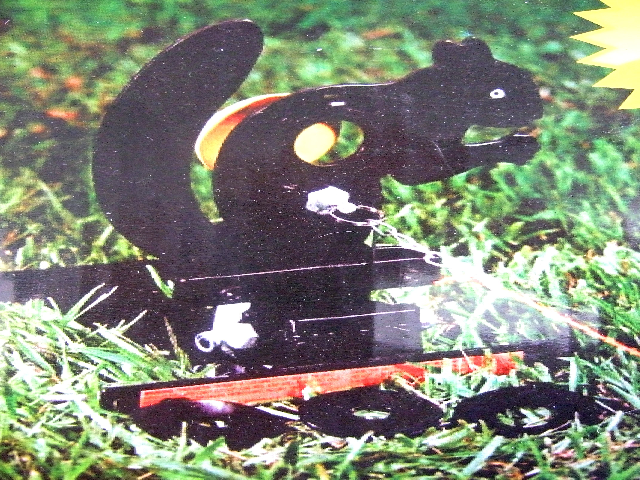 Designed for pellet airguns only do not use with steel bb’s or firearms. When you hit the yellow bullseye, the target falls down. 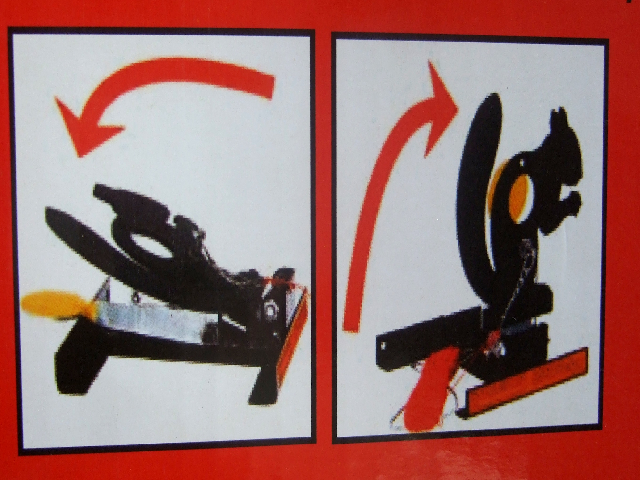 The shooter then resets the target by pulling the cord. Four metal stakes are included to anchor the target to the ground. 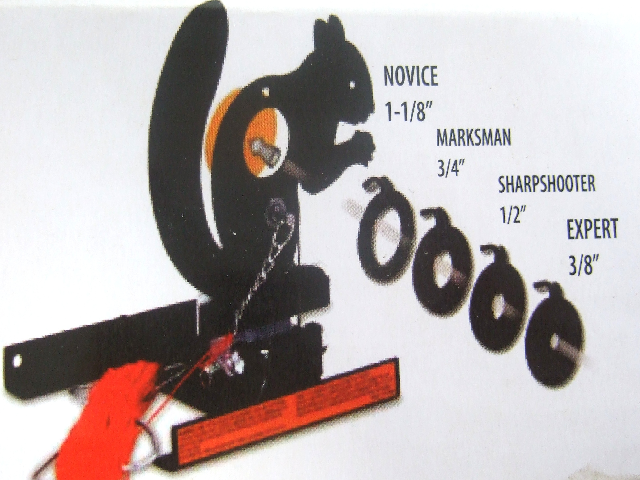 Add more fun to your fled target shooting with additional 6 pack Gamo Assorted Field Targets. This optional accessory is available of EBay or on our website. Look for us on line. We are easy to find.